2 images. 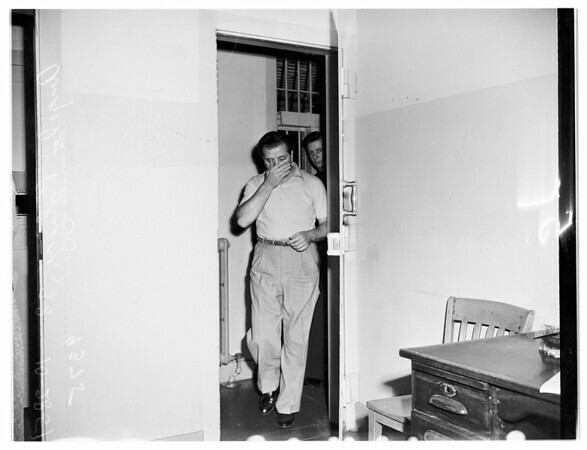 Gangland Murder Suspect, 28 October 1951. Angelo Polizzi, 38, suspect in Trombino-Brancato murders.